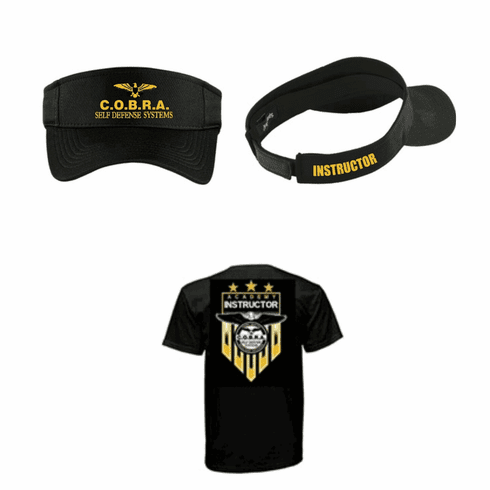 Black Instructor Custom Embroidered Visor. You can choose the Black , Military Green or Desert Sand color Instructor shirt. All images are on the online store.